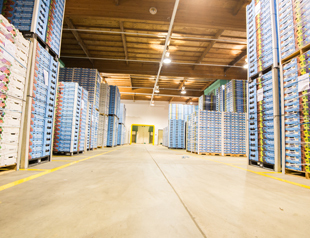 The cold storage building consists of 124,970 square feet that includes 118,786 square feet of refrigerated area. We do our precooling, packaging, and longer-term storage at this location. The facility was originally constructed in 2000 with an addition in 2007. The cold storage can currently hold about 600,000 boxes when full. The cold storage is a good example of a modern facility that is efficient to operate it was purposely designed to allow for minimum movement of product from the time our grapes are received to the time they are put onto delivery trucks. The building covers an area of 30,780 square feet of precooling, packing, and storage areas. The cold storage rooms can hold about 80,000 boxes at one time. 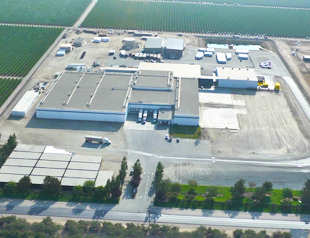 We utilize this cold storage facility to cool, store, and sell grapes grown in the local area.